A rare surviving example of one of the world’s first picturephones will be offered for sale at Bonhams in New York next month. Today video calls are commonplace, and may seem like a relatively modern invention – but they were first developed commercially more than 50 years ago. The experimental Mod I Picturephone was developed by AT&T, and made its debut at New York’s 1964 World’s Fair, where several interconnected booths were set up across the site for attendees to try out. Public Picturephone booths were then set up in Chicago, New York and Washington DC, in order to test out the technology across long distances. The new invention attracted a great deal of publicity, and important figures ranging from politicians and the First Lady to the descendants of Alexander Graham Bell were invited to try it out. 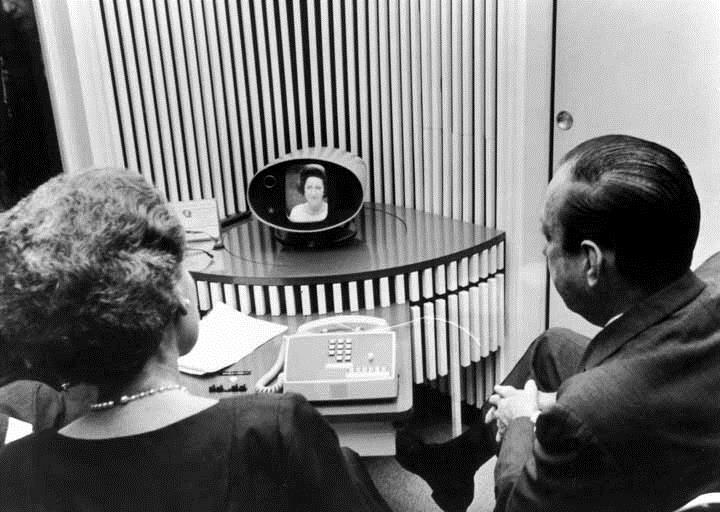 But by the end of 1964 it became clear that the world wasn’t quite ready for video calling. Just 71 calls had been made using the new booths, and with the price of a three minute call averaging between $16 and $27, the cost was simply too prohibitive. It’s believed that around 150 experimental Mod I Picturephones were built, and the majority were later destroyed when the project was cancelled. 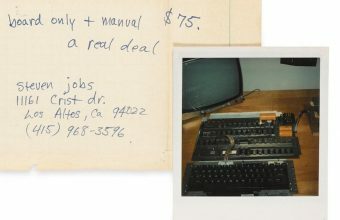 This rare surviving example is a true piece of technological history, and is expected to sell for $8,000 – $12,000. Despite this initial poor response, AT&T continued to develop the project and in 1970 they introduced a commercial Picturephone named MOD II. This time they were far more confidant, and a company report predicted that by 1980 the video call market would be a billion-dollar business, with one million Picturephones in existence. Legendary director Stanley Kubrick was so fascinated with the concept that he sent a team to research the technology, and included video calling in his 1968 sci-fi classic ‘2001: A Space Odyssey’. 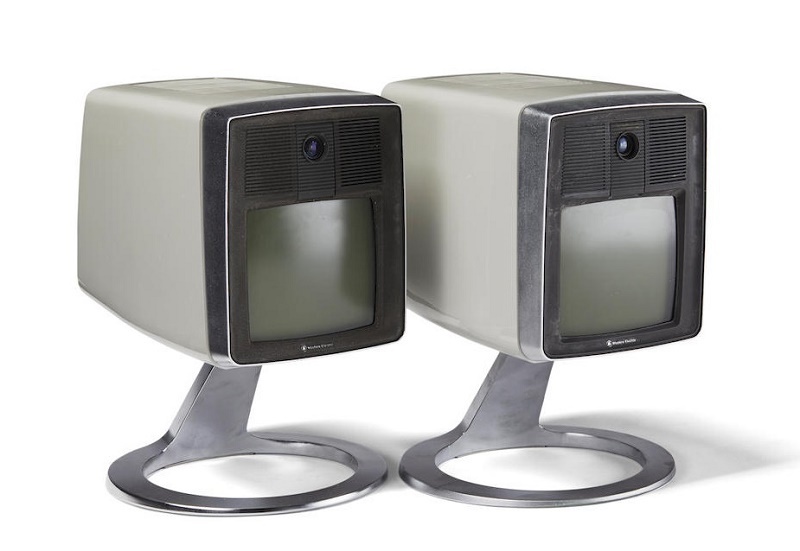 This set of two MOD II Picturephones, dated circa 1970-73, remain in their original boxes and come with an estimate of $3,000 – $5,000. The first public service was launched in Pittsburgh in July 1970, at a cost of $160 per month (the equivalent of $950 today), but once again it failed to catch on, with records showing just 32 Picturephone sets sold in 1972. In 1971 the service was rolled out in Chicago, and proved a little more popular, with around 450 sets sold in 1973, but still nowhere near the company’s expectations. 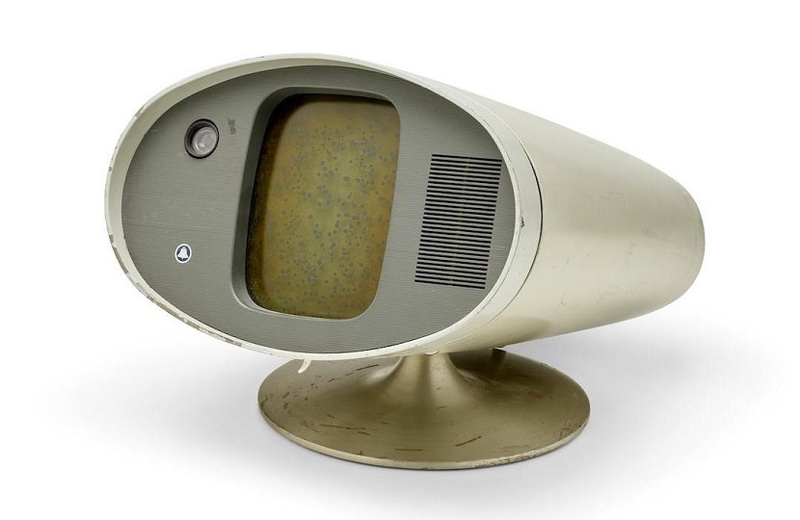 Having spent more than 15 years and around $500 million in research, AT&T were eventually forced to shelve the project in the mid 1970s, and described videophones as a “concept looking for a market”. They tried again in 1992 with the launch of the VideoPhone 2500, the world’s first colour videophone that operated using analog telephone lines. 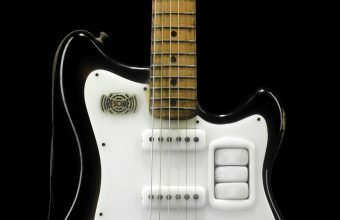 But despite the improvements in technology, the new model was met with equally poor sales and was discontinued in 1995. 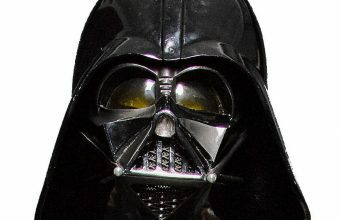 It wasn’t until the late 1990s, and the development of technologies including powerful video software, webcams and high-speed internet connections, that video calls began to become more commonplace. And by the mid-2000s, advancements in mobile phones and the invention of services such as Skype and Facetime made talking face-to-face from opposite sides of the world part of everyday life. The original Picturephones may not have changed the world in the way AT&T originally imagined. But for fans of vintage technology they remain a wonderfully retro vision of what the future would hold – even if it took the world another 50 years to catch up. 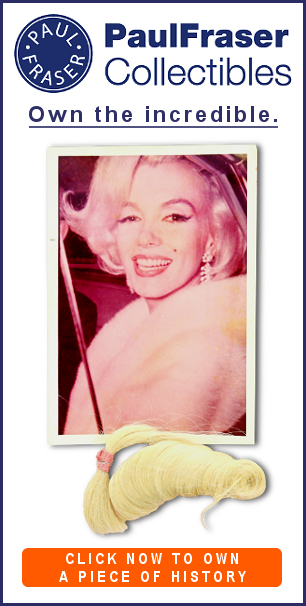 The Bonhams Extraordinary Books and Manuscripts sale takes place in New York on March 12.